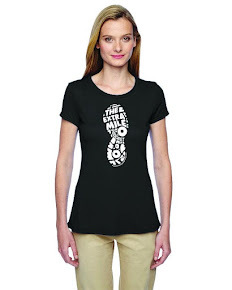 Welcome to Episode 106A of The Extra Mile Podcast! So which would you rather have, (2) hour long episodes back to back or one mammoth 2 hour PLUS episode? I am opting for the first option this time. 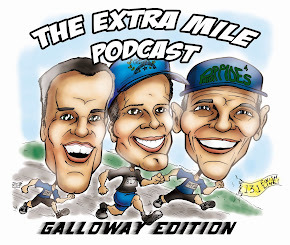 Welcome to Episode 105 of The Extra Mile Podcast! I know, I know. EVERY episode I swear the next one will be shorter!! And when was the last time I followed through on that? Been a while huh? But I ask you, after you listen to this episode, YOU tell me which GREAT submissions I should leave out? Huh? Right smack dab in the middle of the fall race season, and as you would expect, LOTS of submissions from TEM’ers with their race reports. 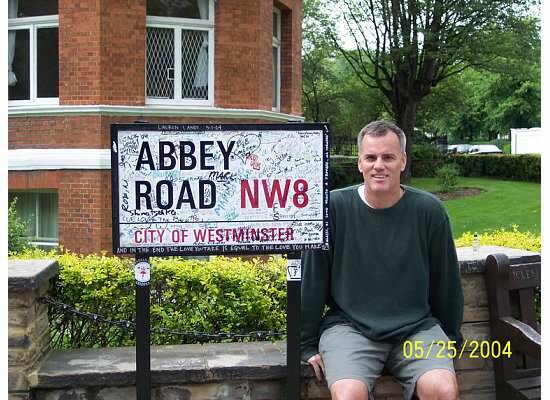 Color me JEALOUS!